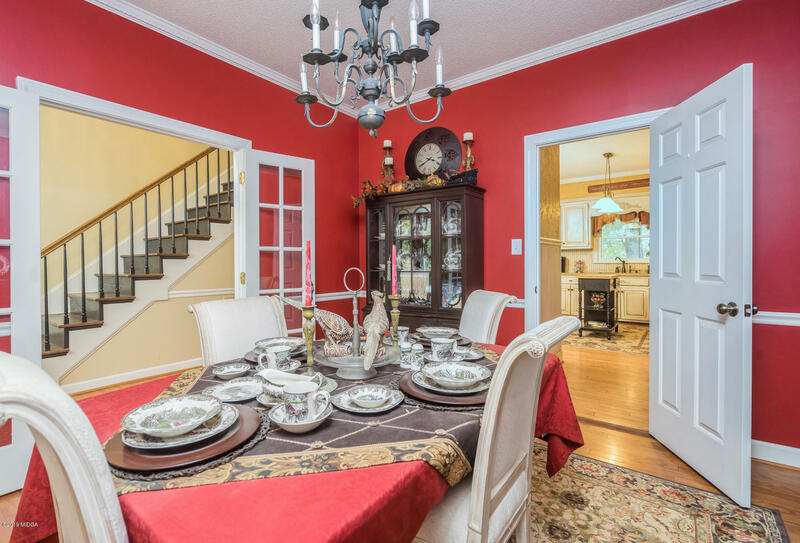 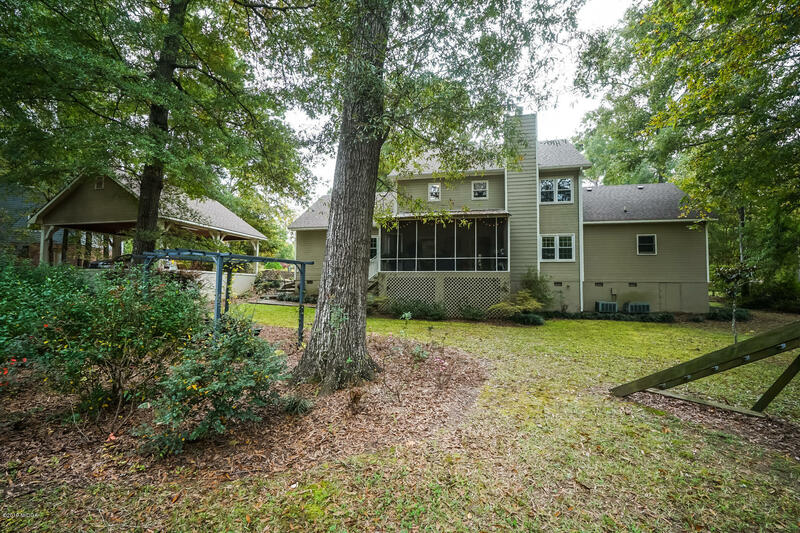 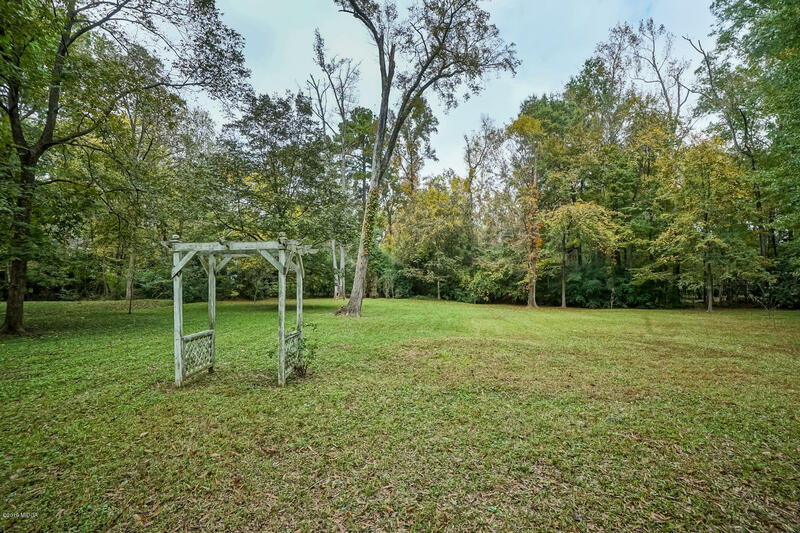 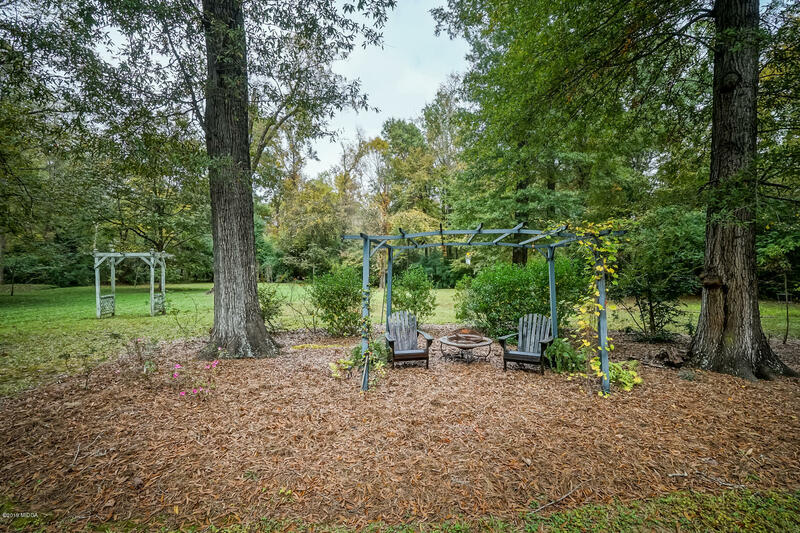 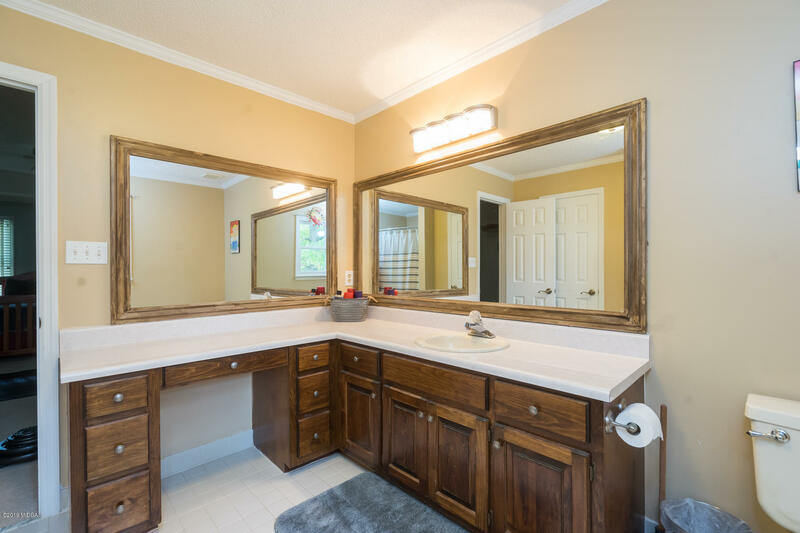 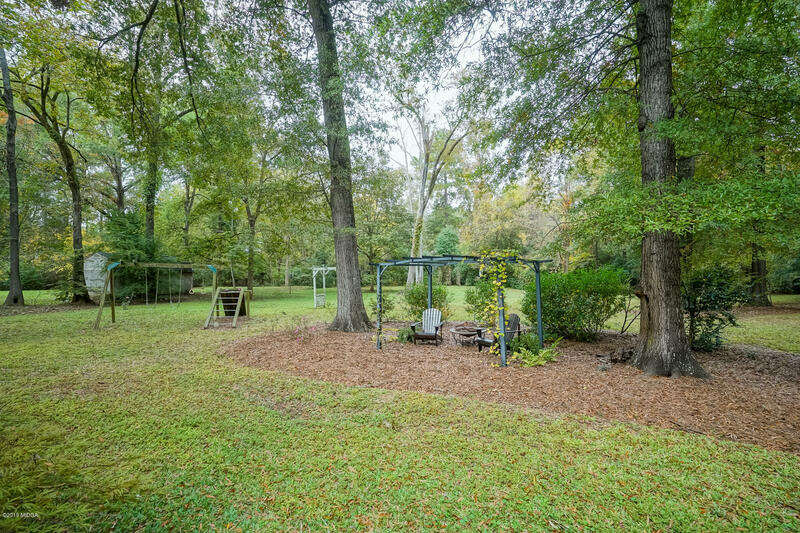 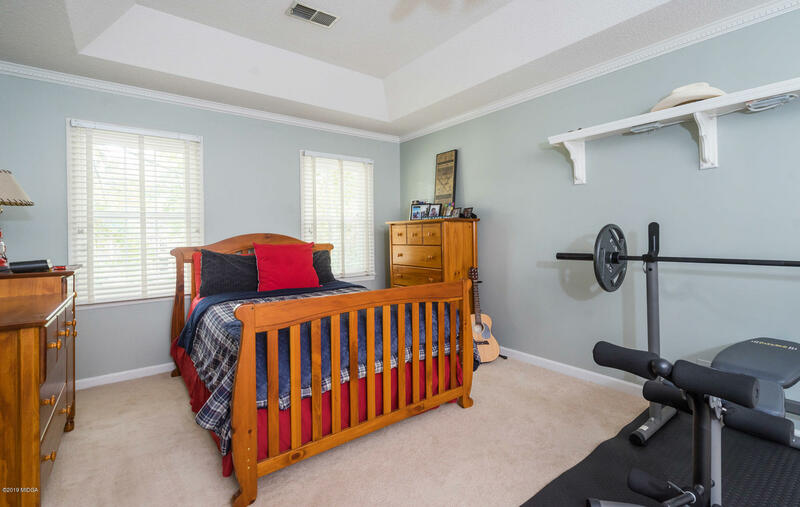 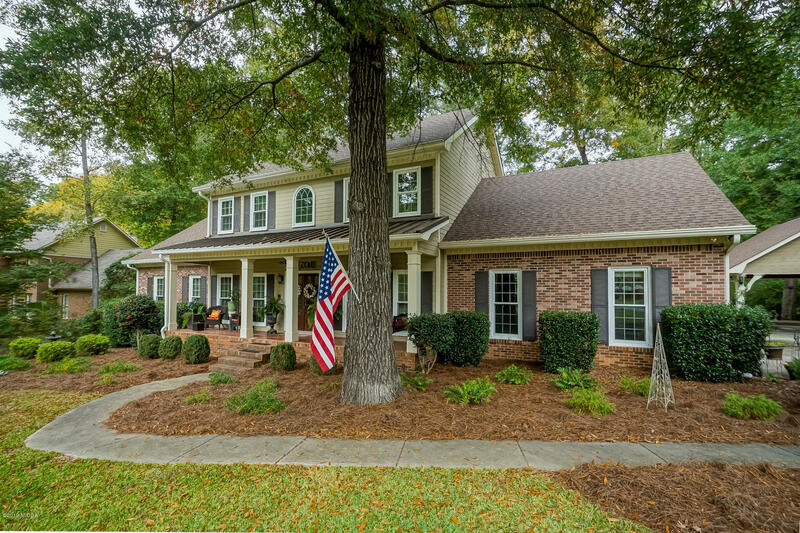 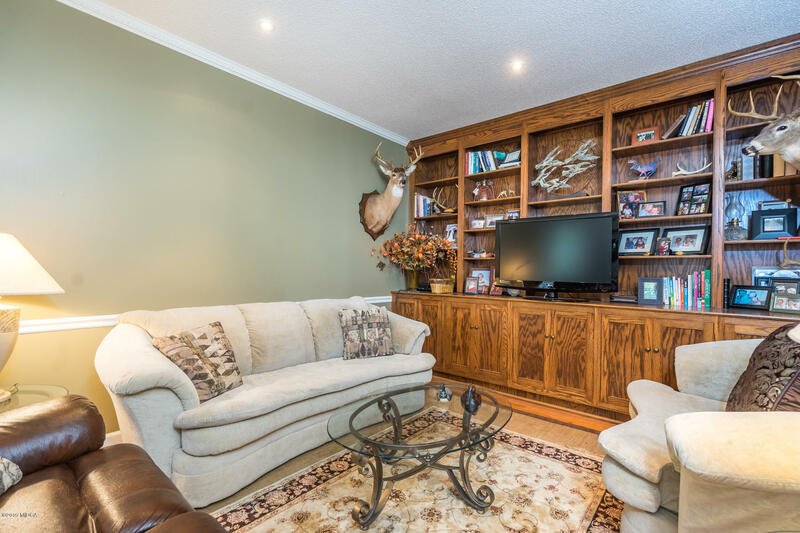 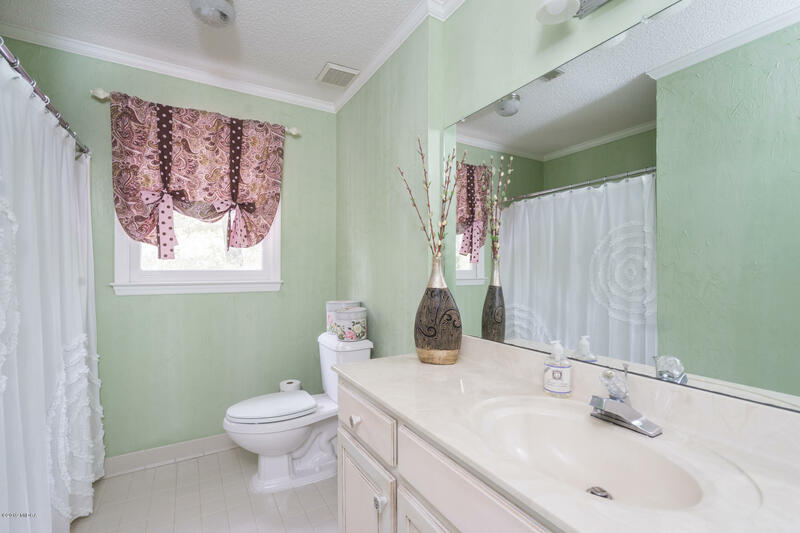 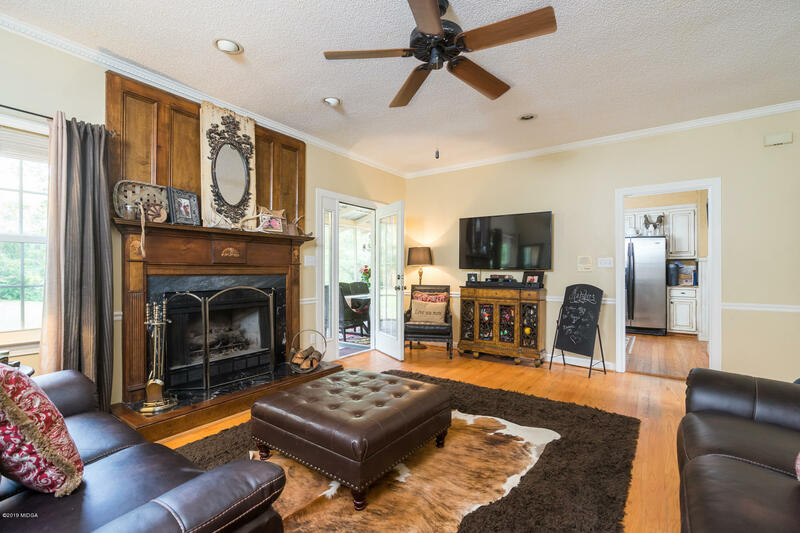 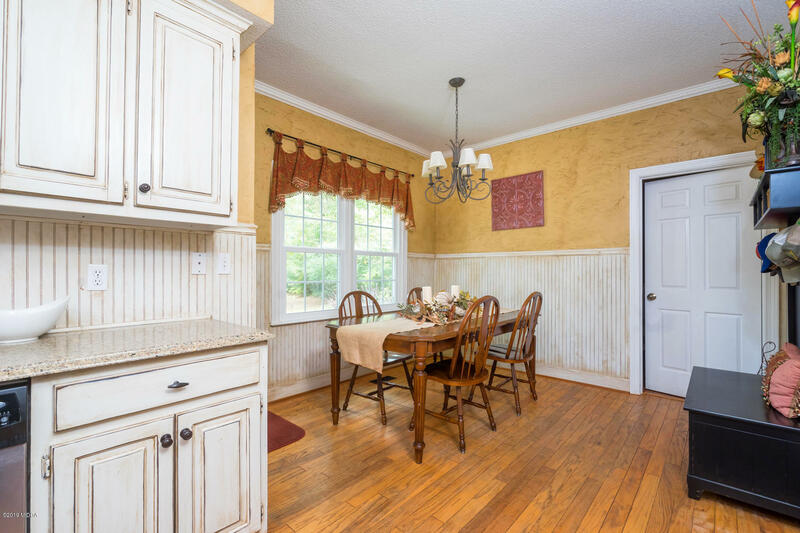 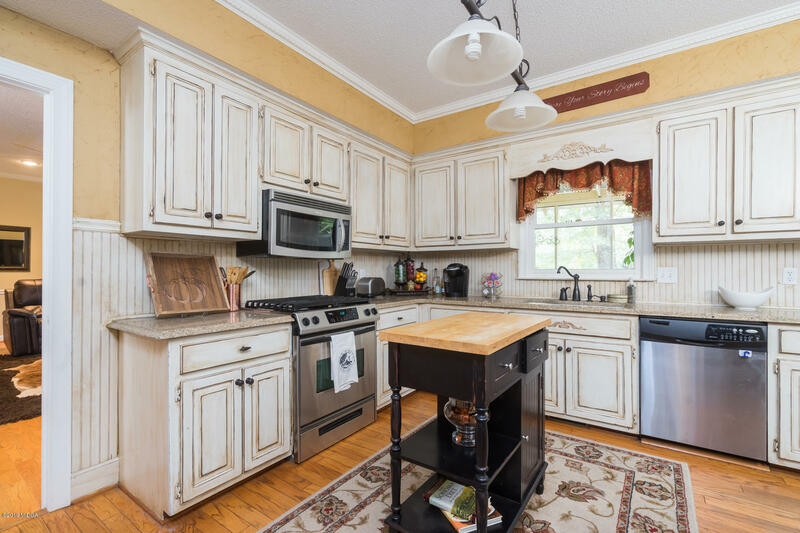 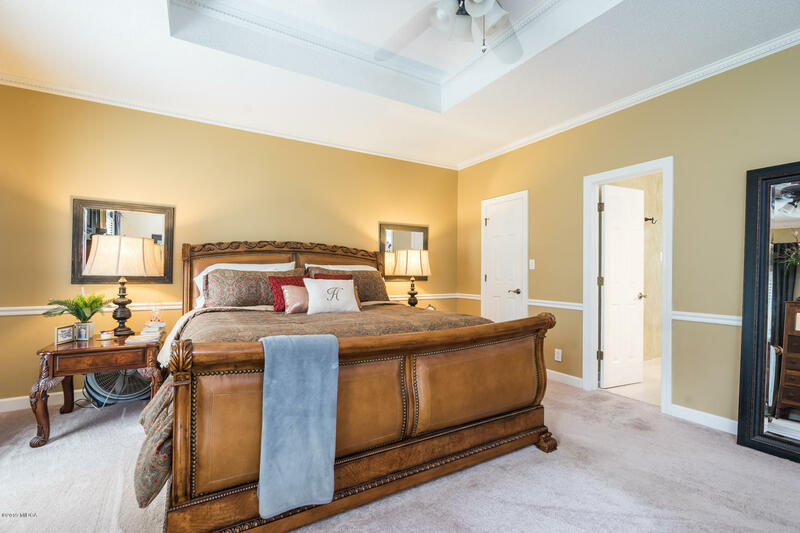 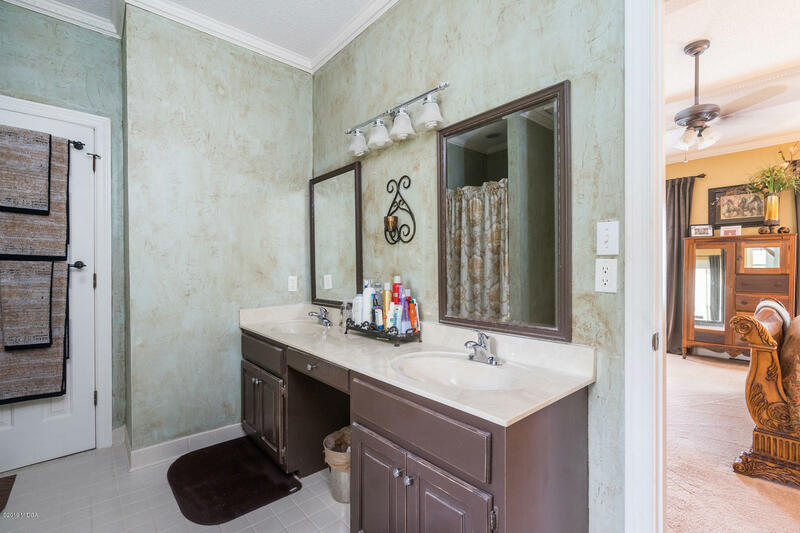 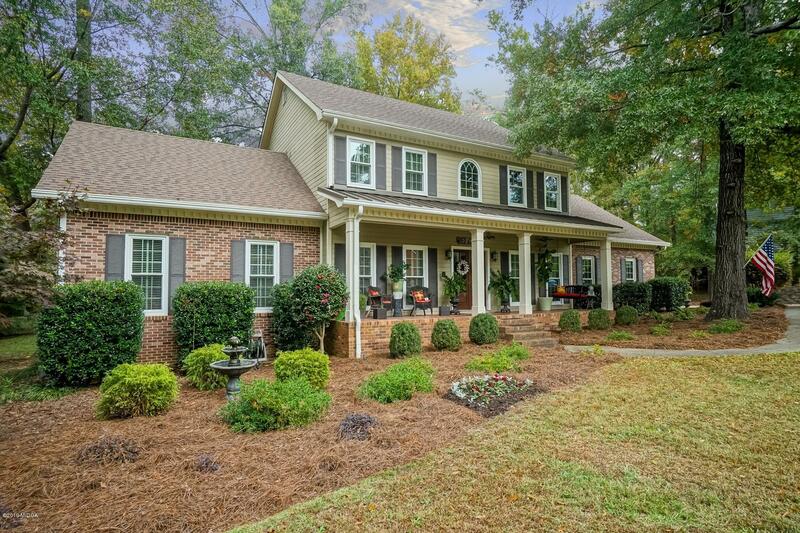 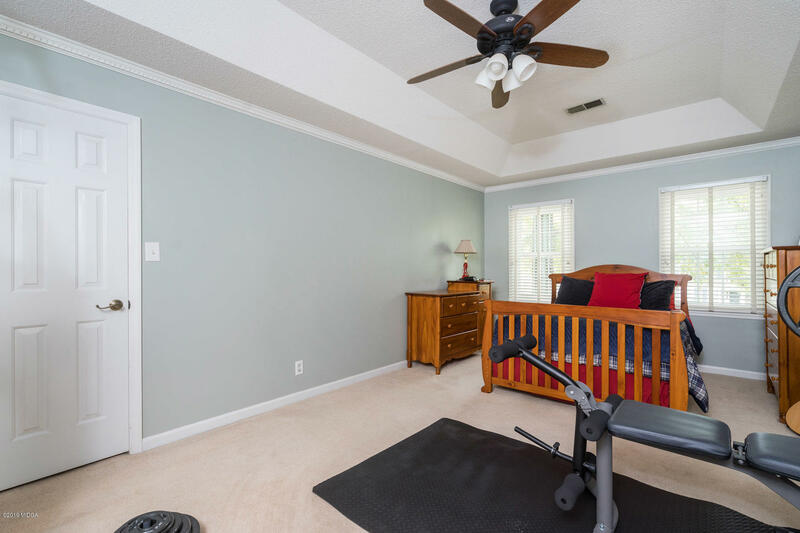 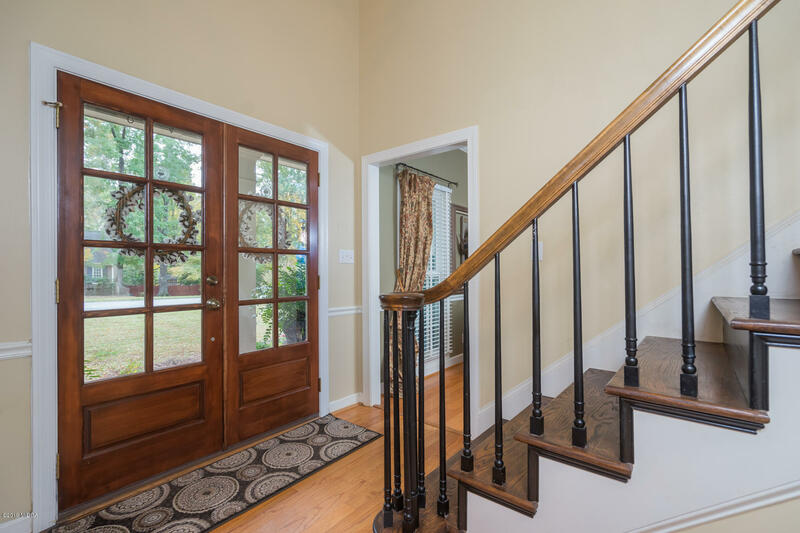 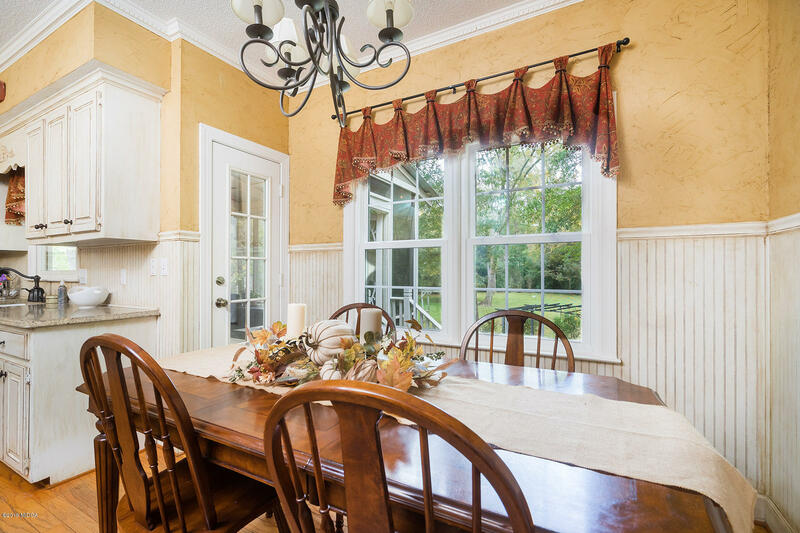 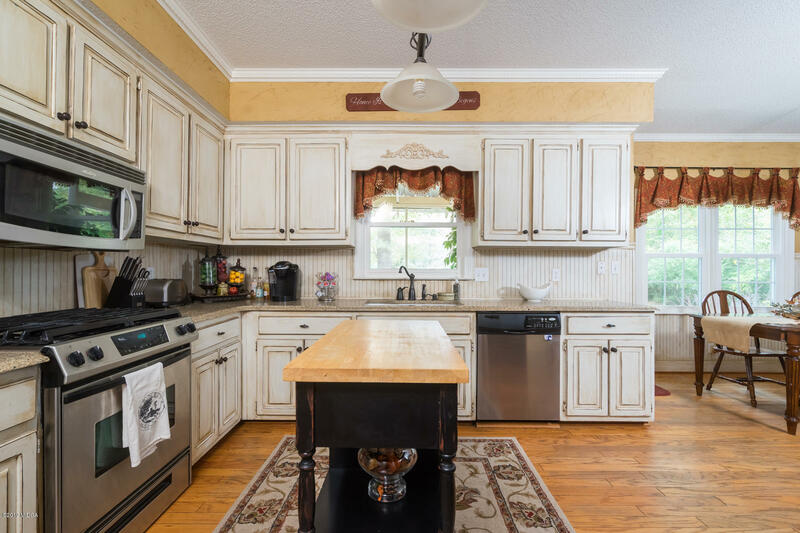 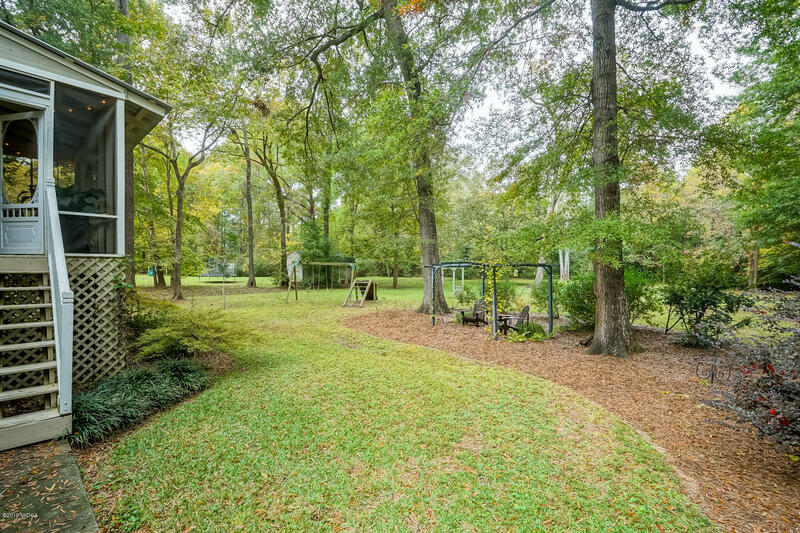 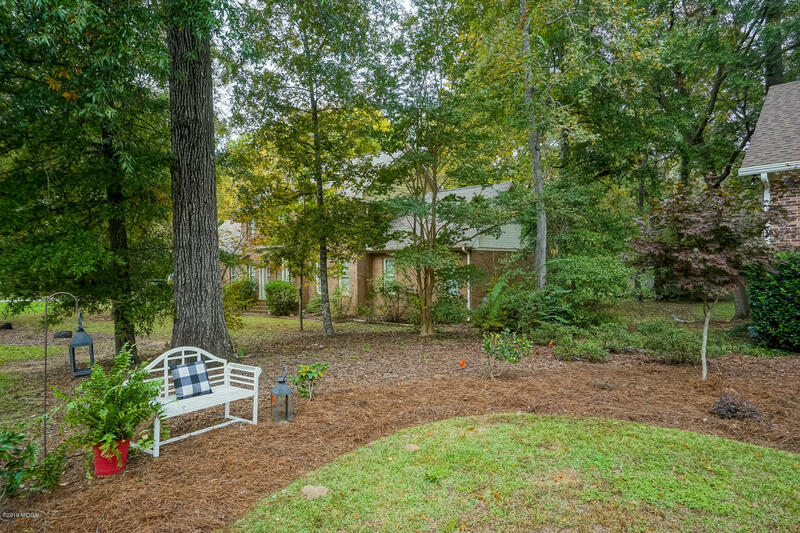 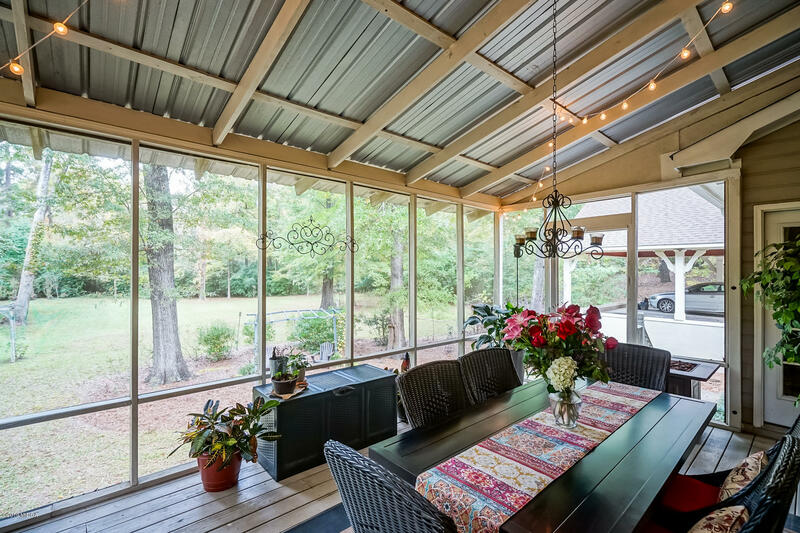 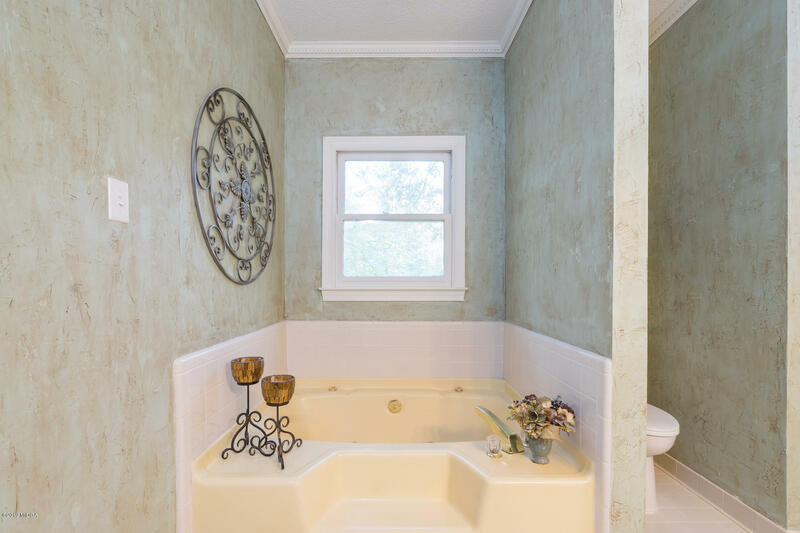 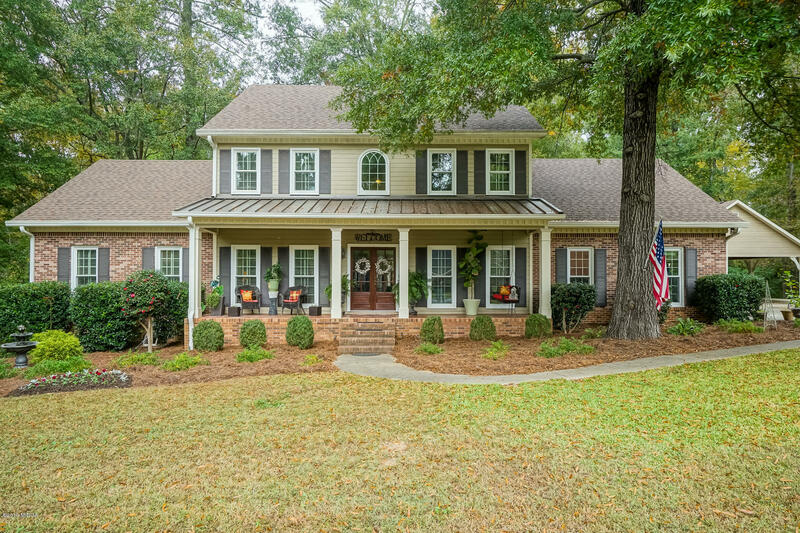 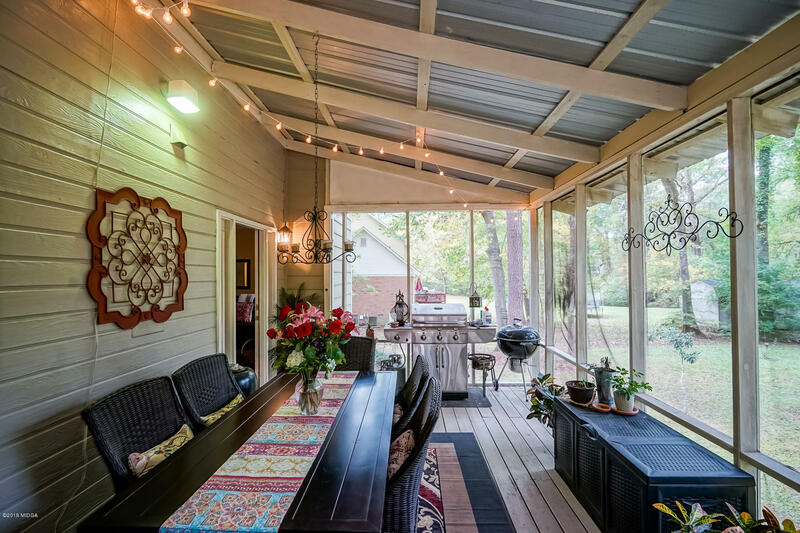 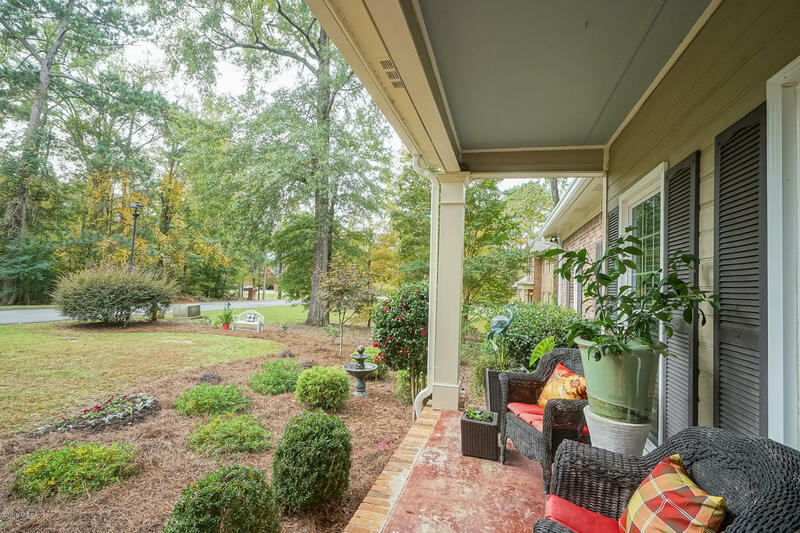 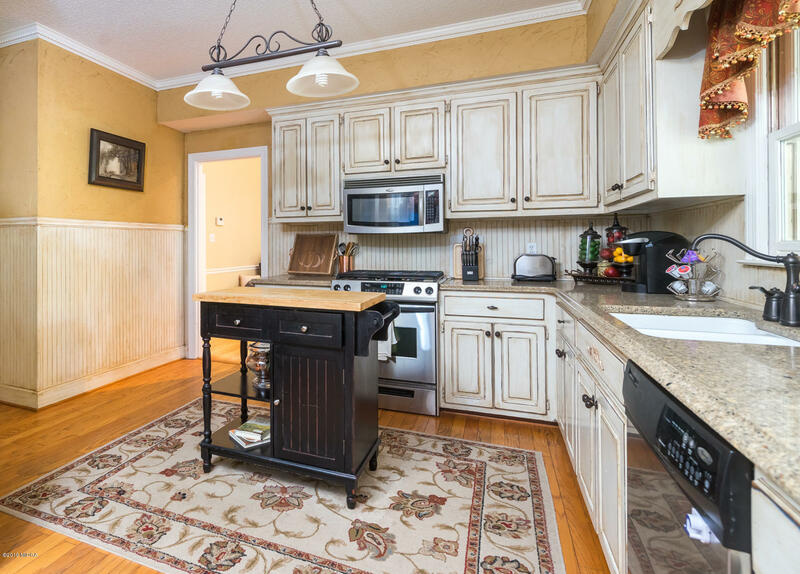 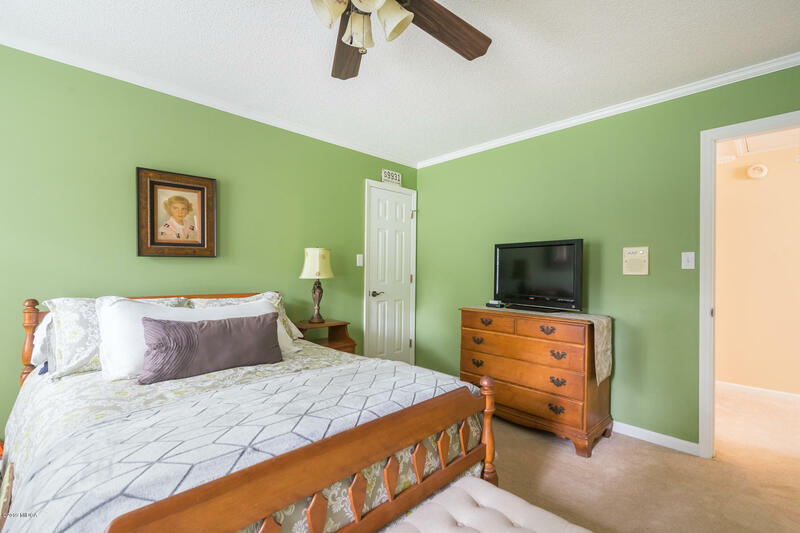 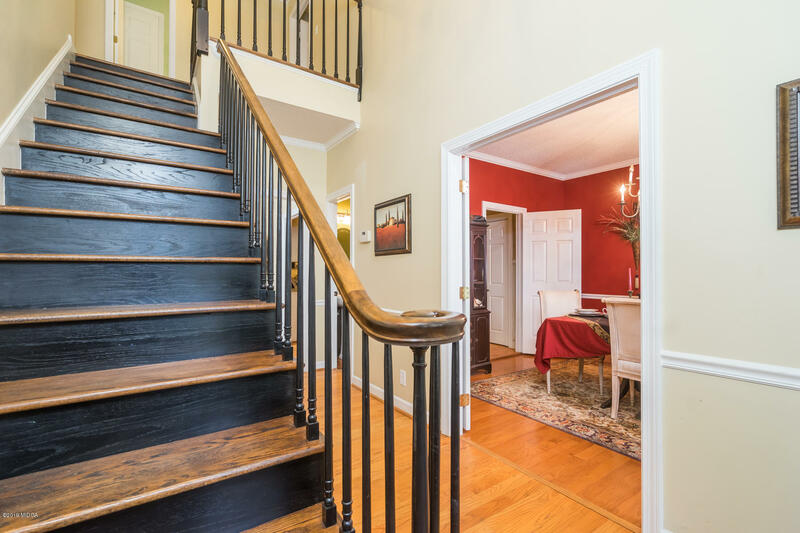 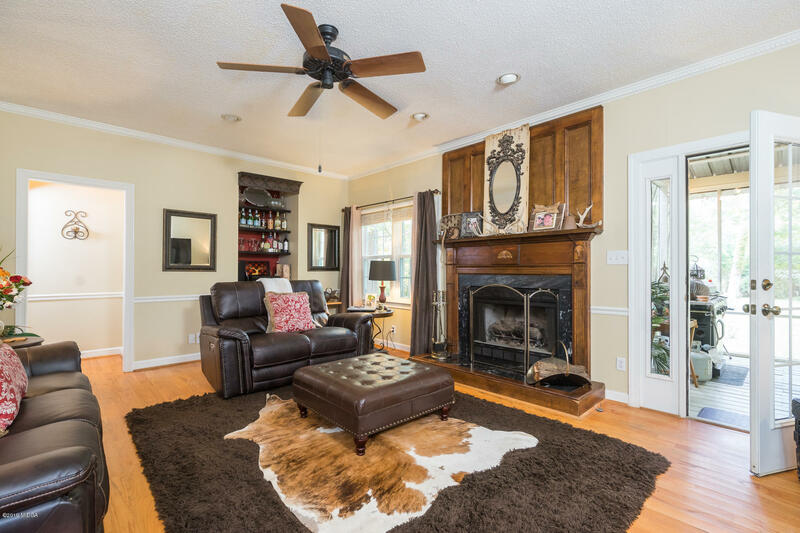 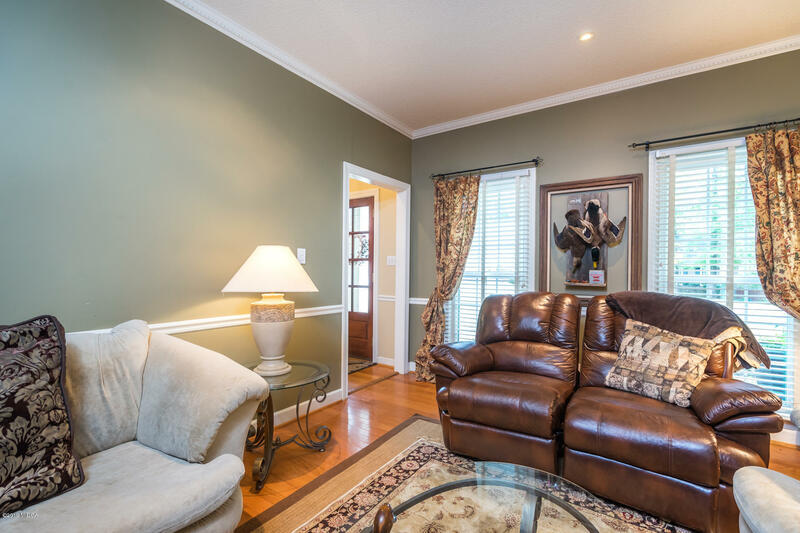 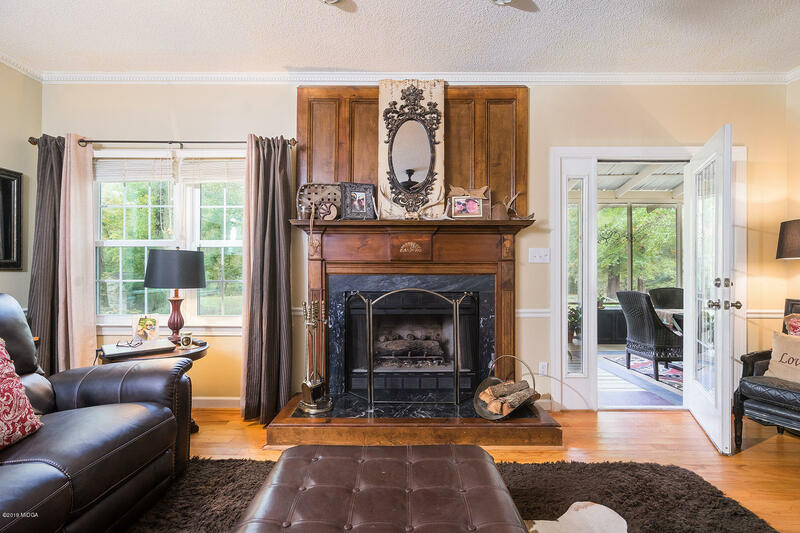 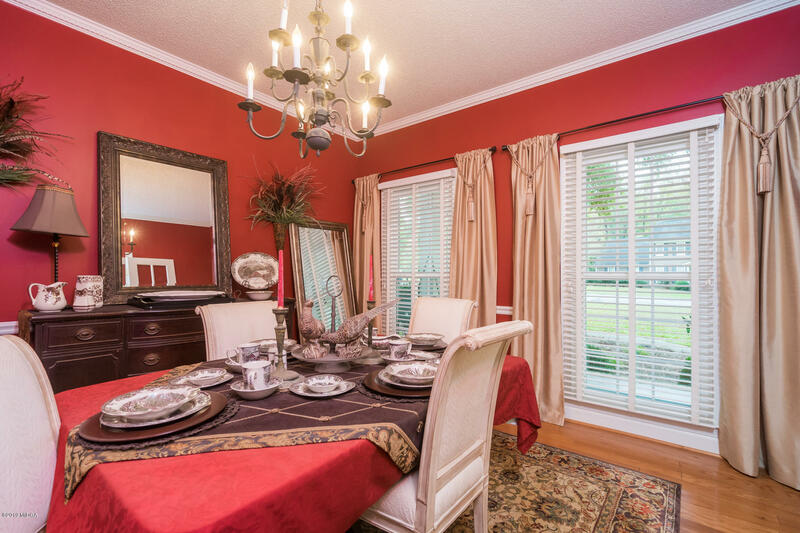 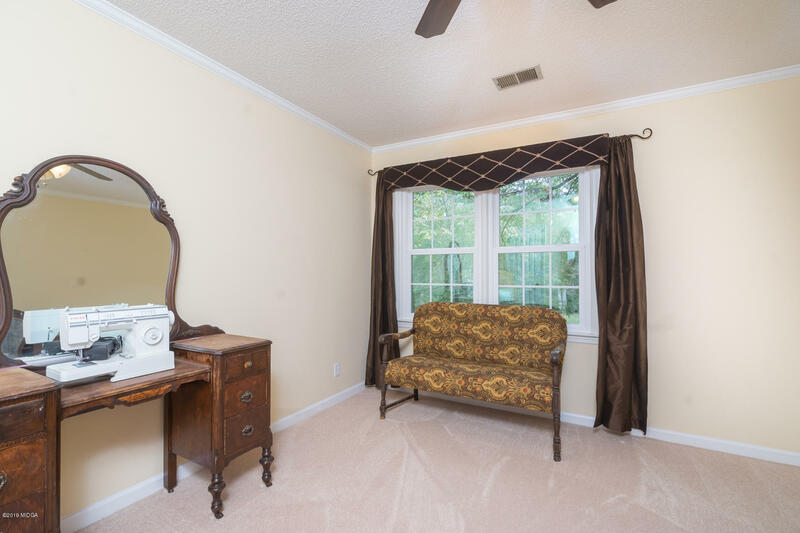 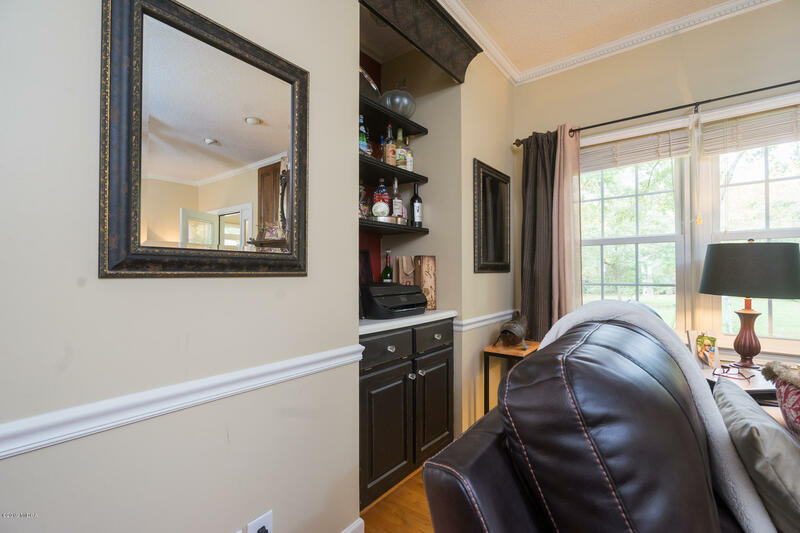 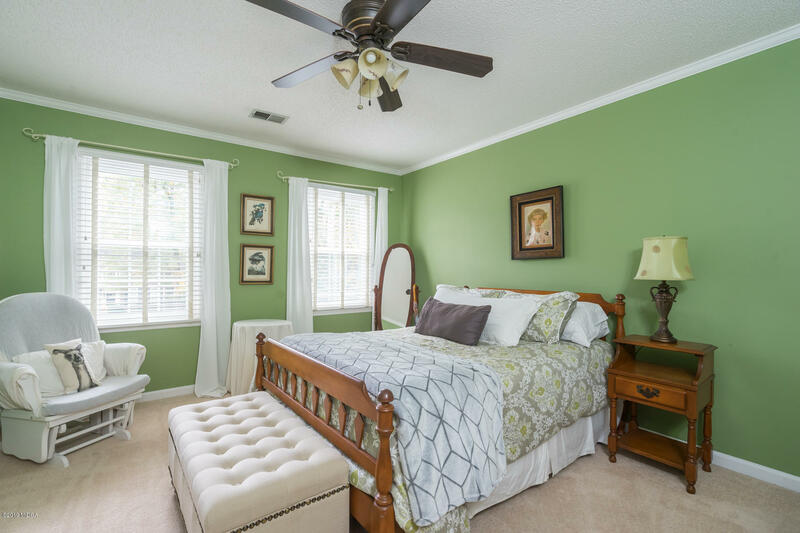 Remarks at 125 Ashford Park Macon, GA - Convenient to all North Macon shopping and schools, this charming home offers two Master suites (one up and one down), updated kitchen, office with builtins, formal dining and fun screened porch perfect for entertaining. 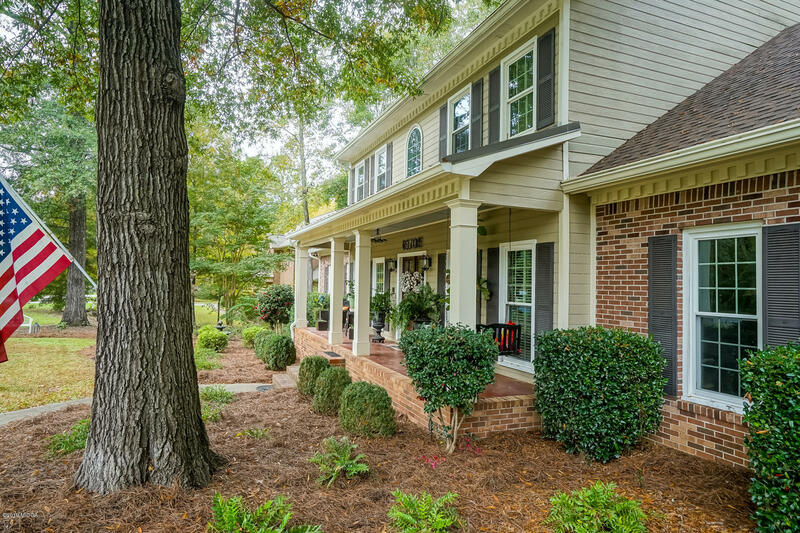 Extra covered parking for up to 4 cars also! 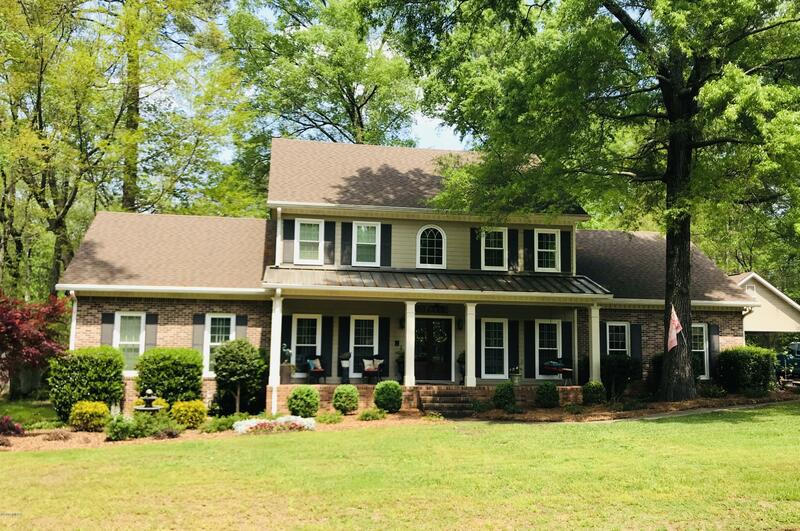 Special financing incentives available on this property from SIRVA mortgage.